A person getting started in the real estate industry can find that there is more than one route to investing into property. While many people struggle to find cash to invest into a rental home, there are alternative ways to invest in real estate in the U.S. Becoming familiar with the various methods of real estate investing can help to open up options for building a bigger portfolio. 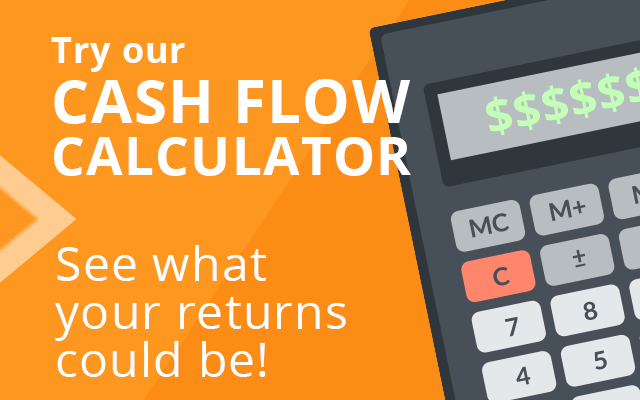 The use of personal cash is just one method of buying into a property for new investors. There are several ways to get into homeownership although there are three common methods that some investors choose when cash is an issue for investments. There are strict IRS rules to cashing in an IRA before the maturity date in the U.S. Many people nearing retirement age have an IRA that is capable of buying real estate property. While each circumstance is different, a first home purchase could be one of the ways that a retirement account can be used to invest in property. Getting advice from a real estate attorney is usually best when using retirement accounts to fund real estate investments. A real estate investment trust is a newer concept for average investors to use when considering investments. This type of investing is similar to a money market account that is spread out into many different investments. A person who buys into an REI can hold mortgage interest, equity and a combination of these two investments. Companies that sell REIT investments could help a person to build a portfolio quickly. Buyers who are short on cash can often use a technique known as seller financing to own a property. This method allows the original owner of a property to set up a repayment program that may or may not include interest. This financing method is often used when a seller is motivated to sell quickly and has exhausted other options to find a buyer. It is not uncommon to buy rental homes with seller financing although it is only one of many solutions available. 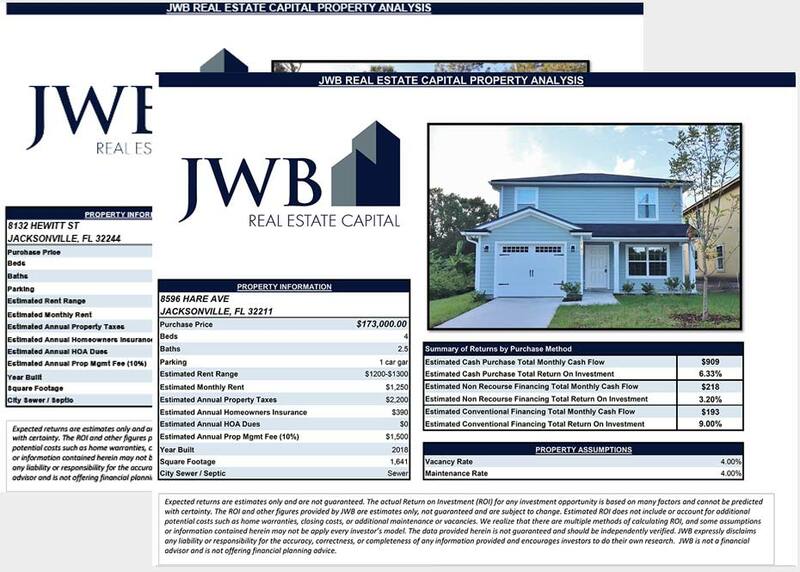 Companies like JWB Real Estate Capital that offer turnkey investments have all of the pieces in place to help new investors. Buying property that is already renovated, has tenants in place and is ready to produce monthly ROI upon purchase can be cost effective. Most turnkey companies have investing programs that allow more than one buyer to contribute money to purchase a rental home. More information about this investment type can be requested using the contact form on this page.